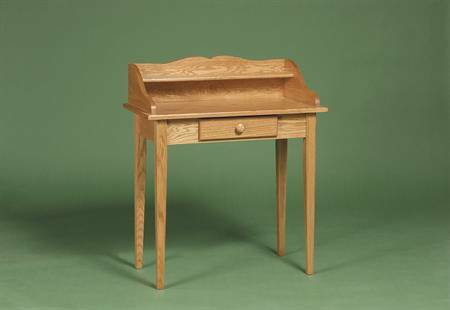 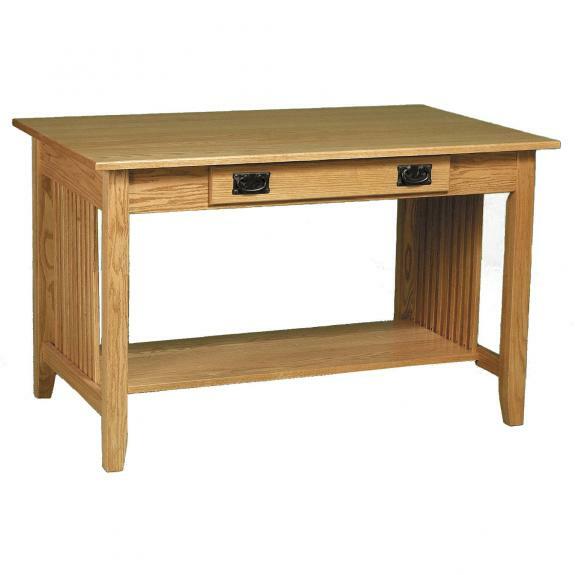 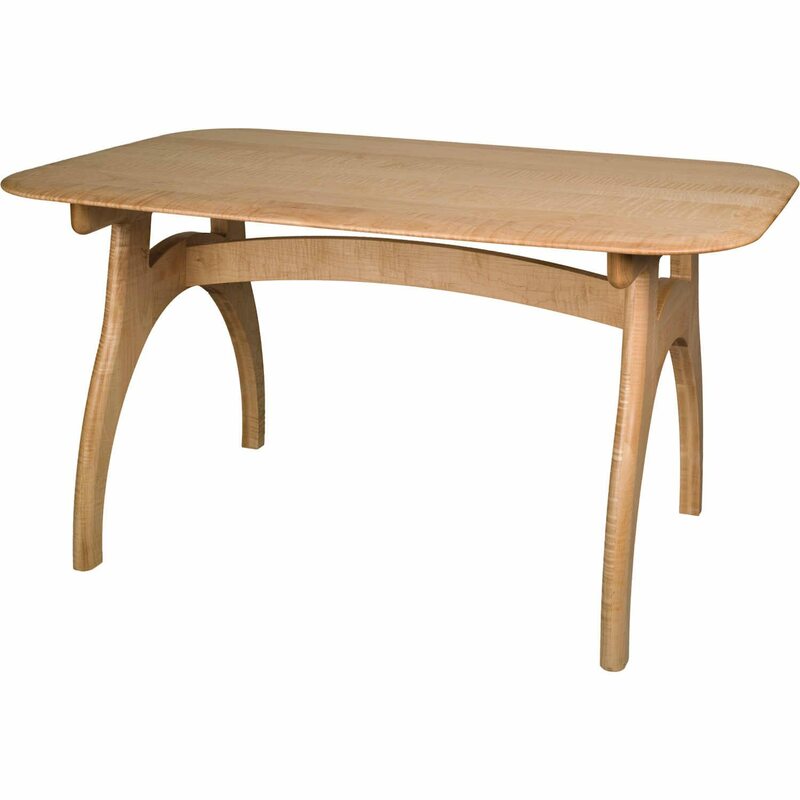 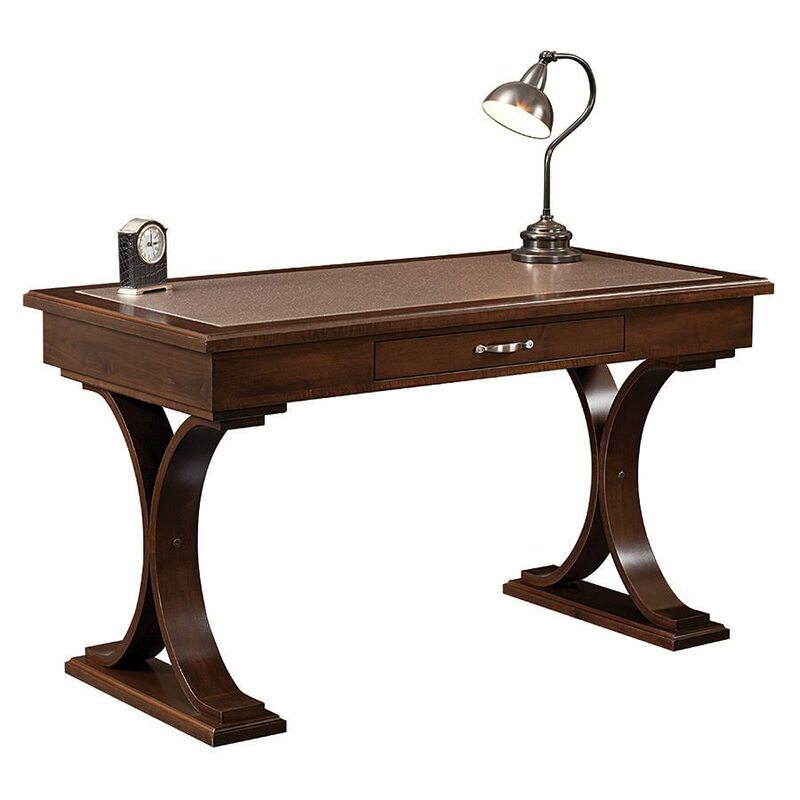 Browse our collection of student desks and library tables. 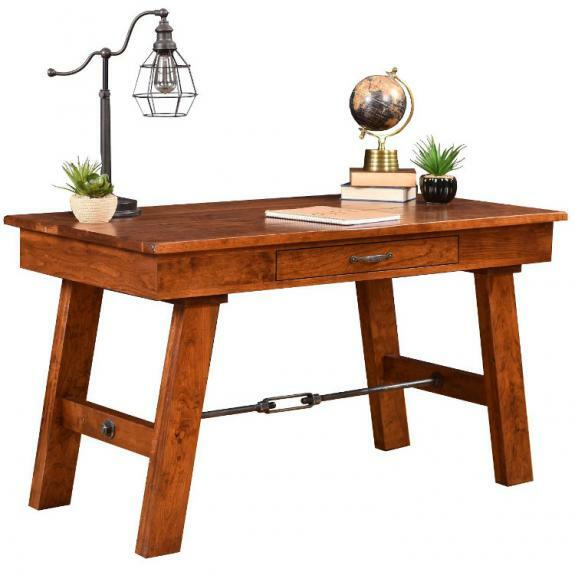 We have drawing boards, roll-top desks, writing desks, small computer desks and more. 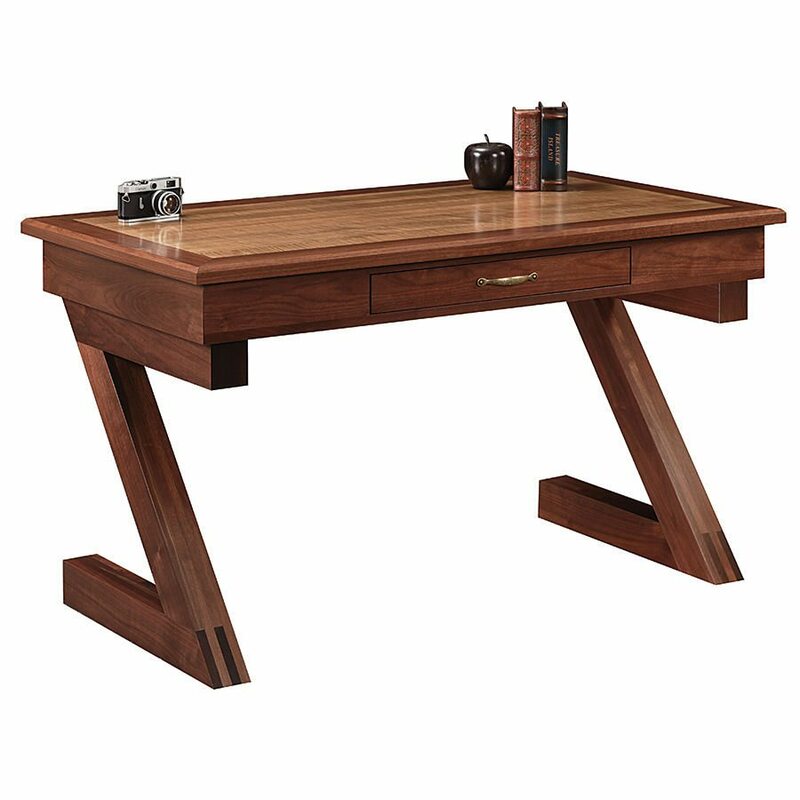 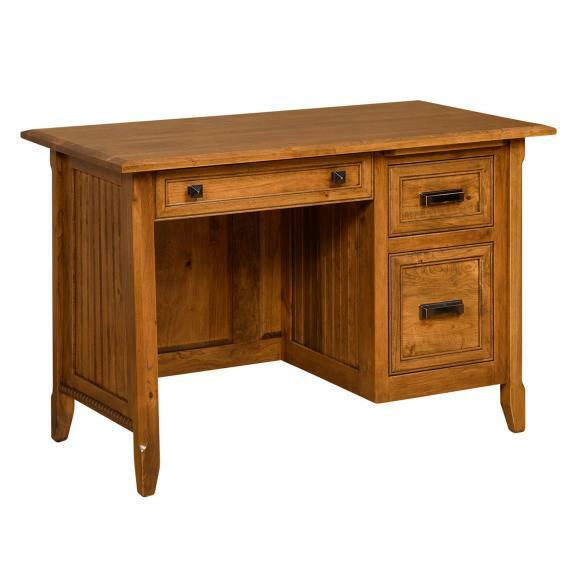 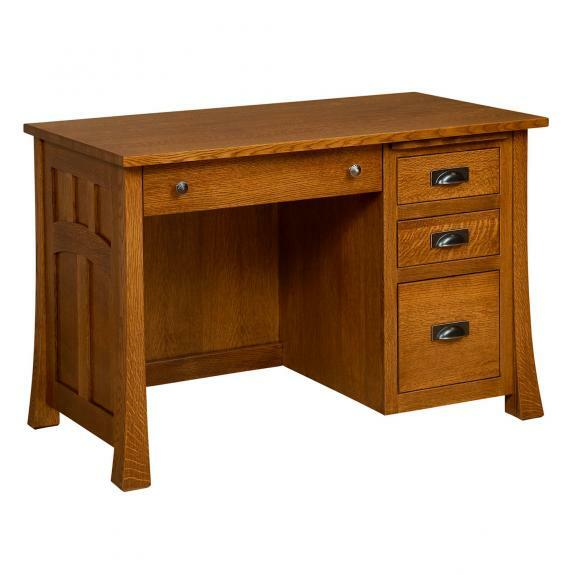 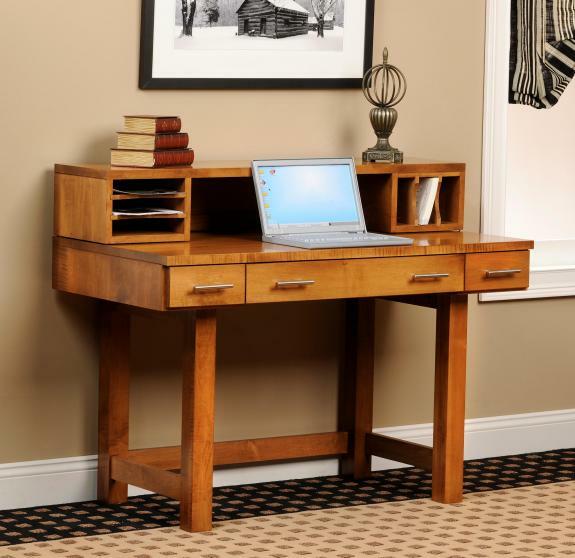 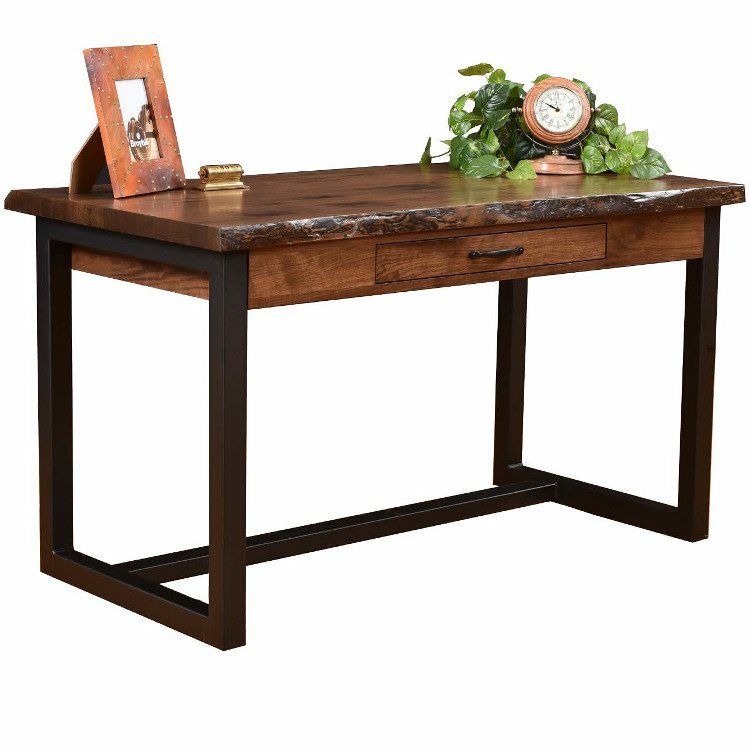 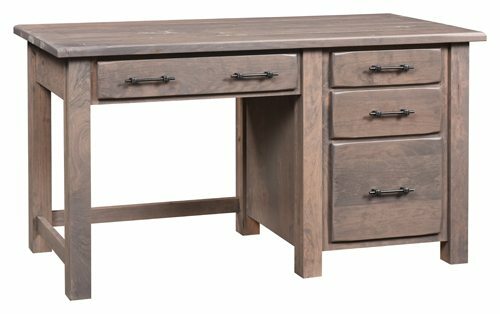 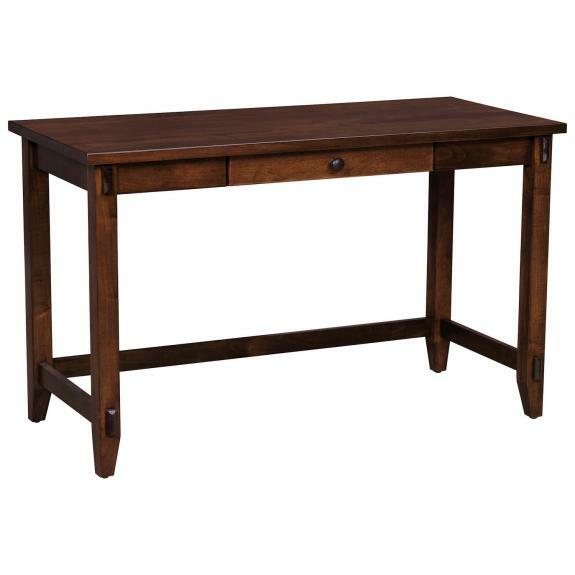 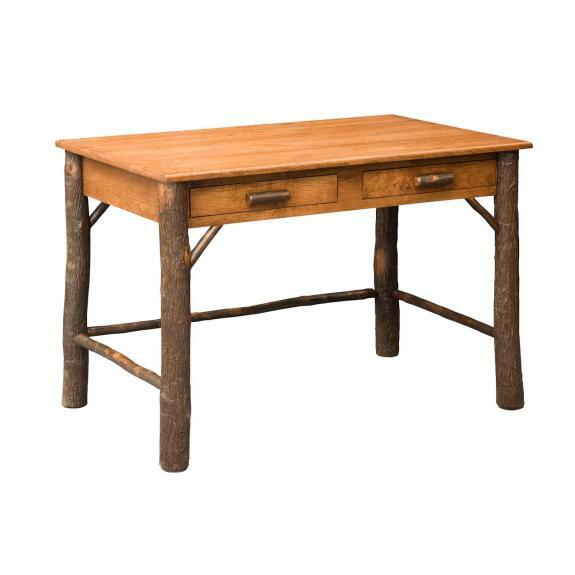 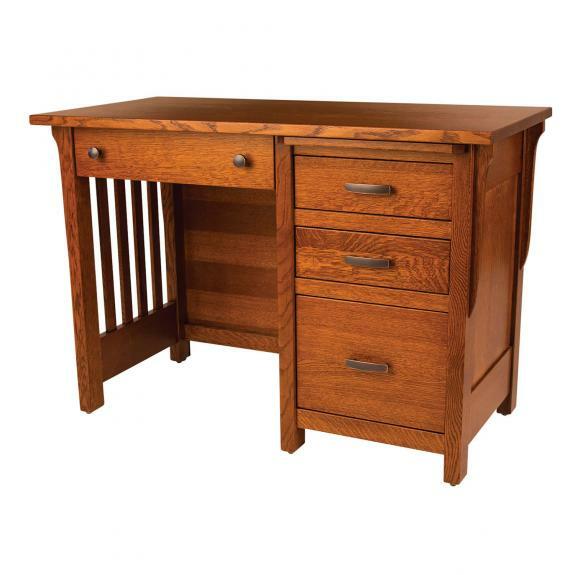 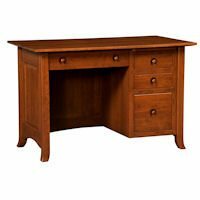 These small desks are perfect for small offices, bedrooms or dorm rooms. 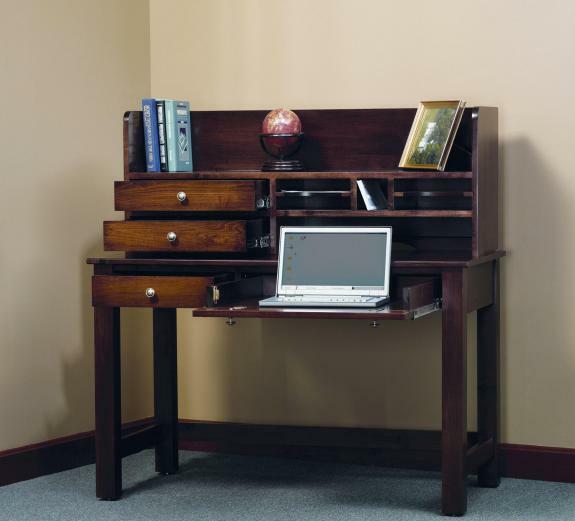 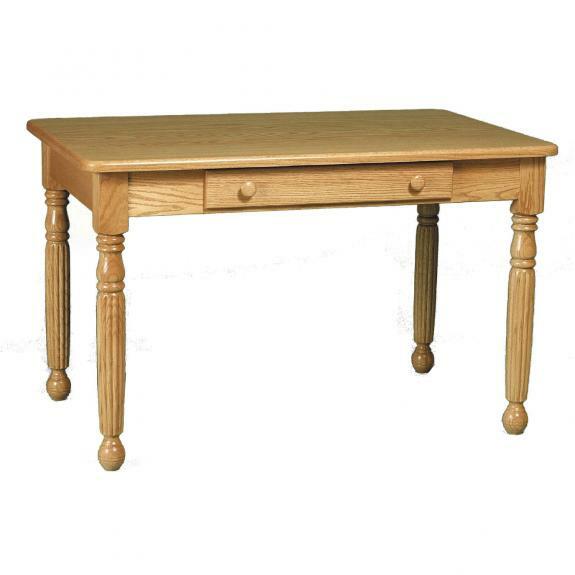 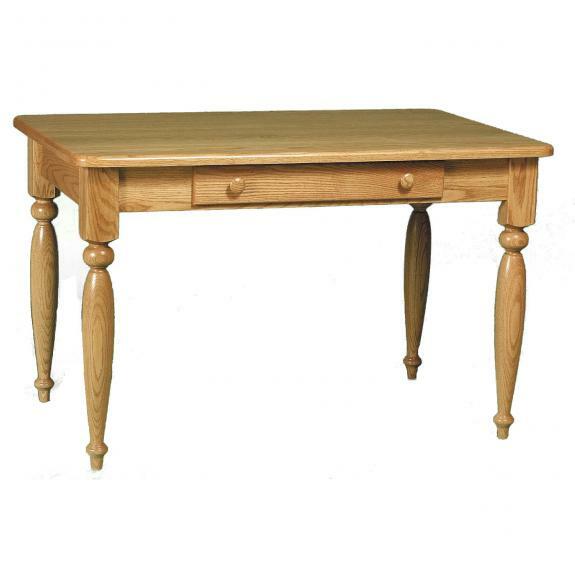 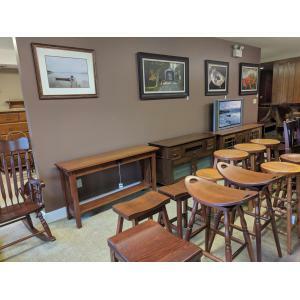 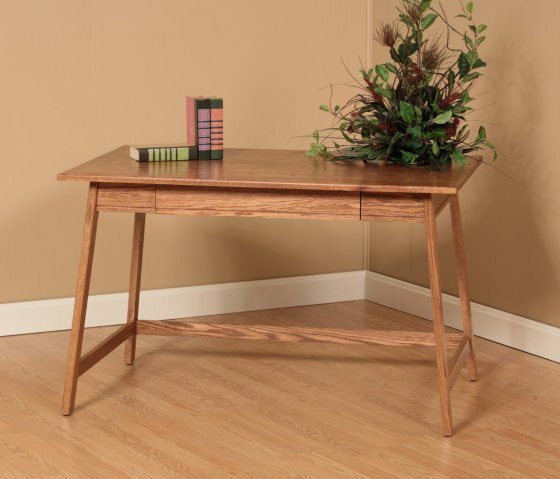 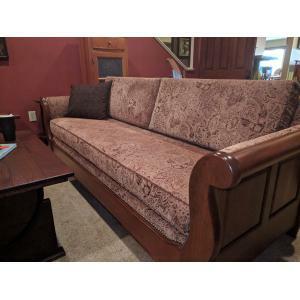 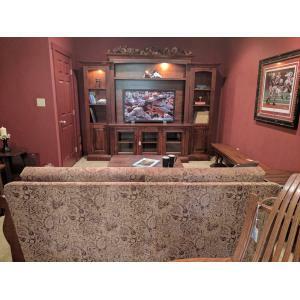 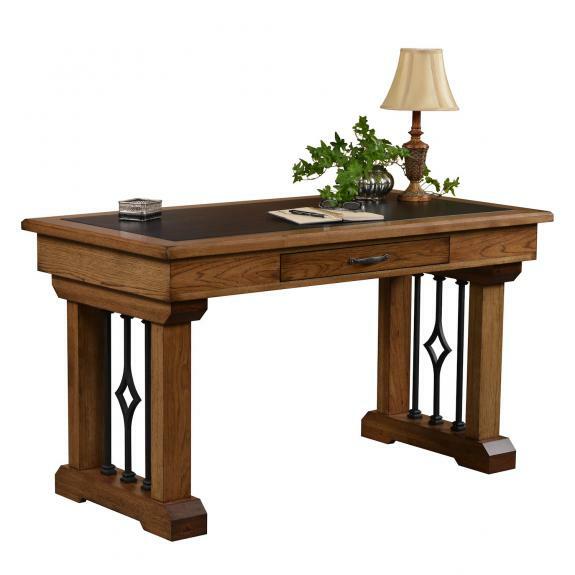 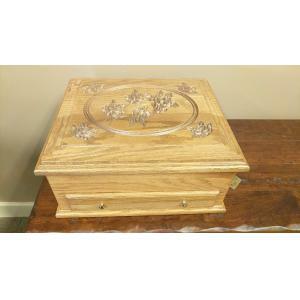 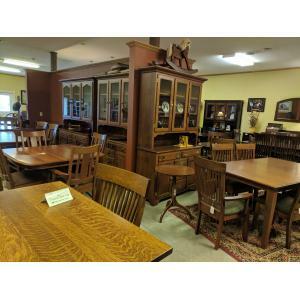 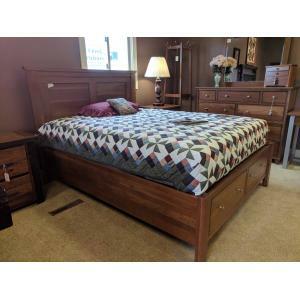 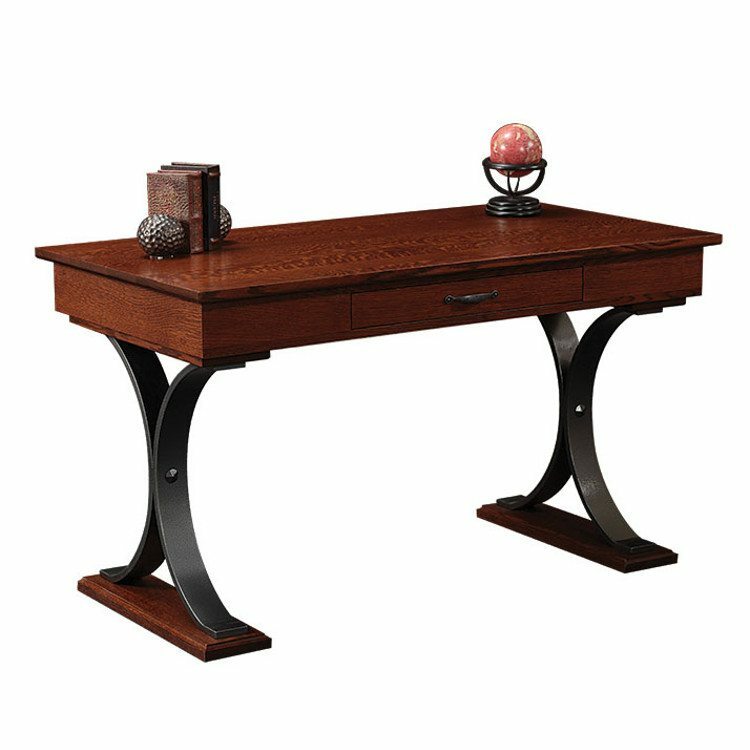 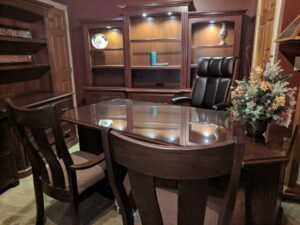 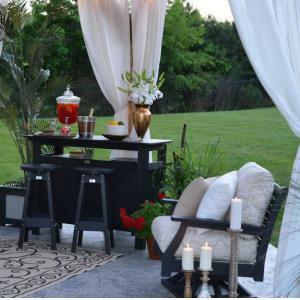 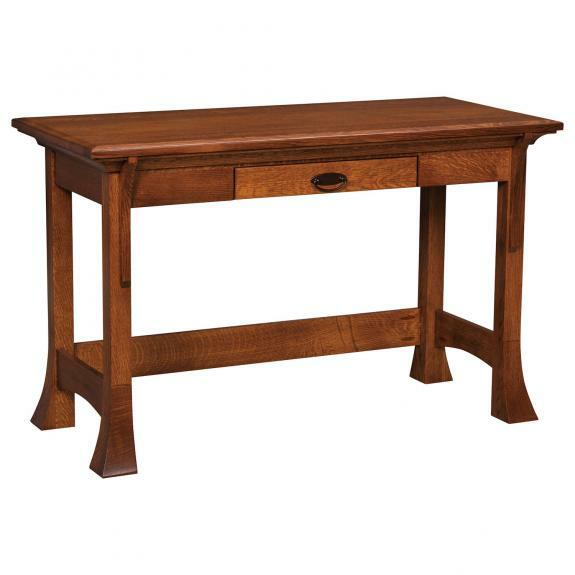 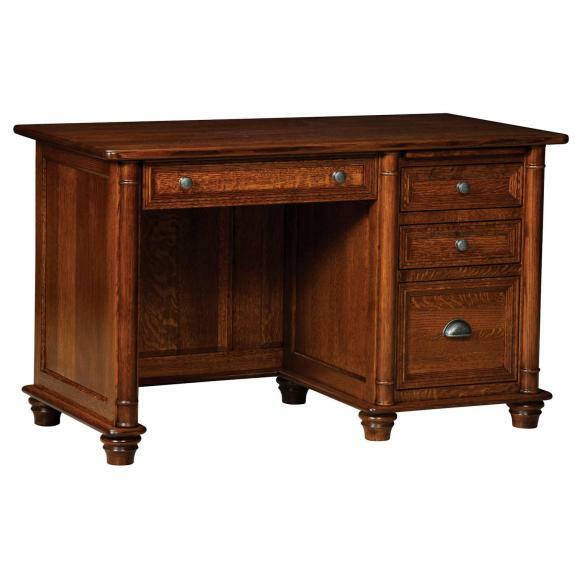 Come in today to see all of our handcrafted office furniture!